Being a frequent diner at Ippudo Ramen Malaysia, Summergirl is always more than happy to welcome new menu or promotion from the ramen specialist, as this allow us to have a switch from the usual Ippudo tonkotsu-based ramen, or pair the noodles with ala-carte selections like sushi, salad, teppan, etc..
From 6th July 2015 till 30th September 2015, Ippudo Malaysia will be introducing Tokushima Ramen, a popular ramen from the Japan city. 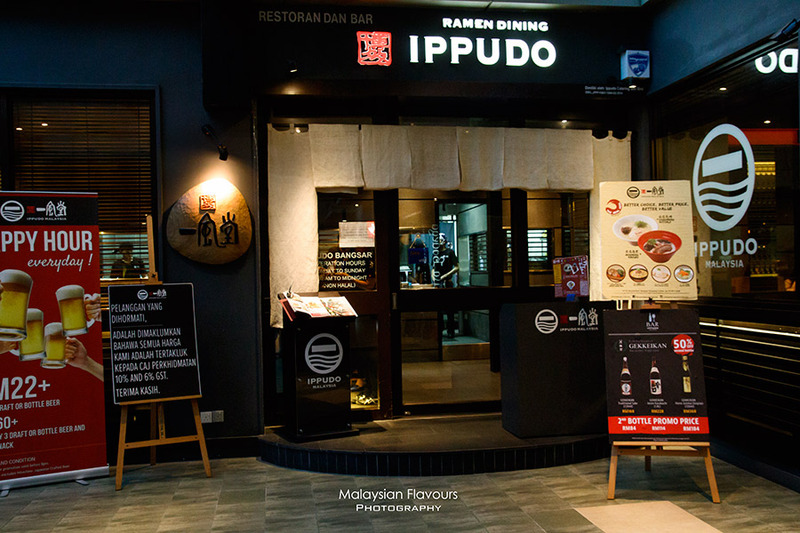 In conjunction with the promotion, Ippudo has also included three side dishes on seasonal menu, different for each outlet in The Gardens Mall, Pavilion KL, and Bangsar Shopping Centre (BSC). 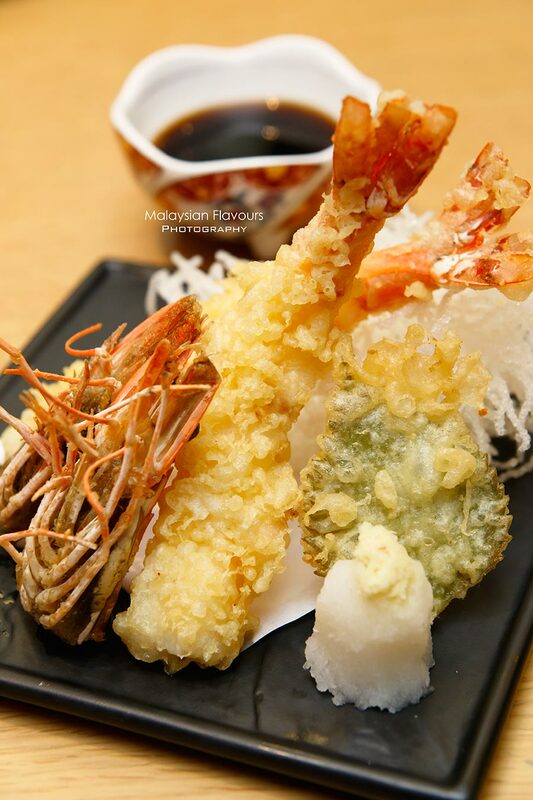 We sample both the ramen and special side choices from Ippudo Ramen BSC, started with Jumbo Ebi Tempura, which can easily becomes the crowd pleaser. The size of prawns offers in this Ippudo promotion is clearly larger, more bouncy and meaty compare to Ebi Tempura in many Japanese Restaurants in KL & PJ. 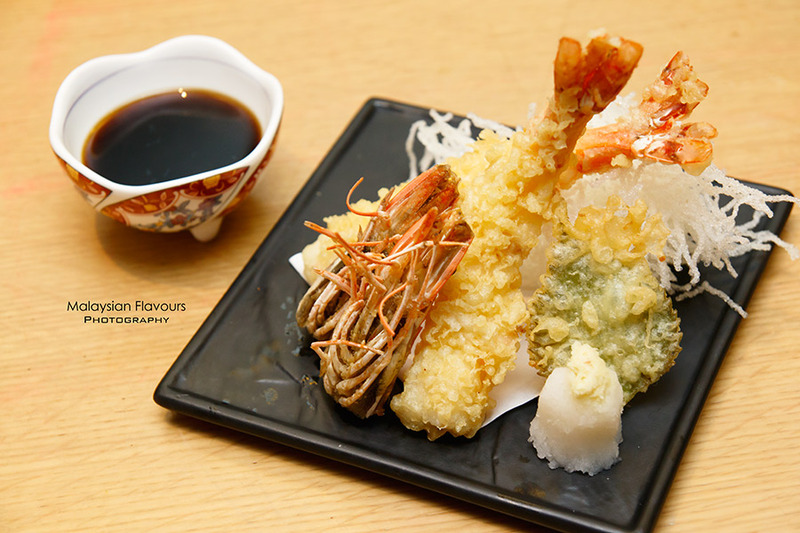 Crispy at the exterior, locked with juiciness inside, the ebi tempura is good to eat on its own, or dip with tempura sauce proudly made in house by Ippudo themselves. 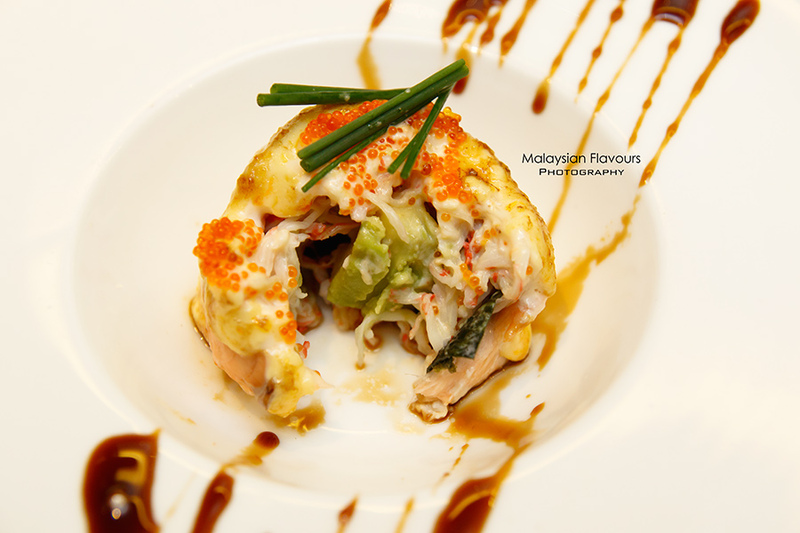 A presentable dish, rolling avocado, crab stick and seaweed within grilled salmon to form a sphere, ping pong ball size delicacy. 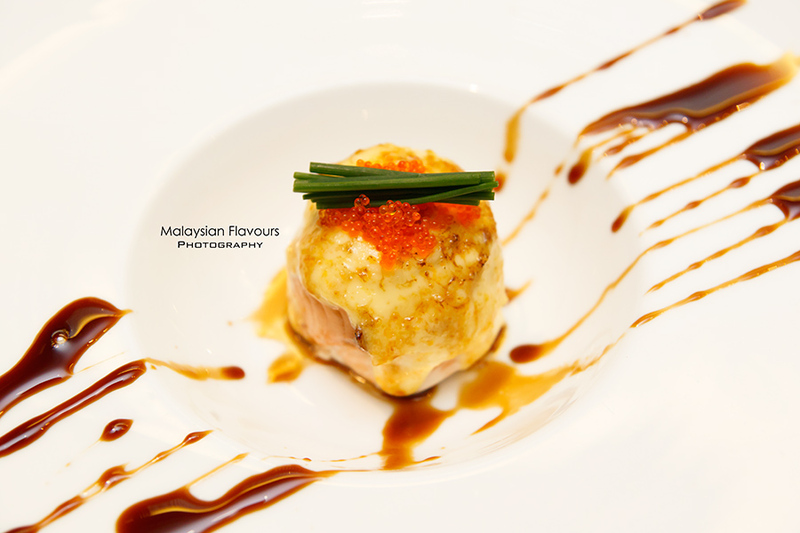 Garnished with fish roe and special Teriyaki sauce. Suggest to pop the whole fish roll in one go to enjoy mouthful of creaminess, chunks of freshness and flavours in every bite. 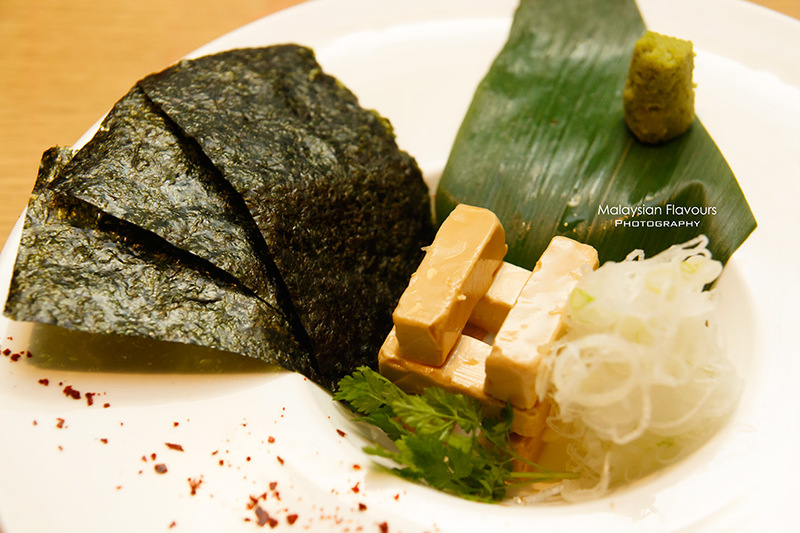 If you asked which is highly recommended, we will choose Marinated Cream Cheese with Crispy Seaweed , even though IPPUDO Ocean Roll is the best among the three. Can’t deny the fish roll tastes closer to our tastebud, and the combination of salmon, avocado, seaweed, Teriyaki sauce come to a good marriage. But Marinated Cream Cheese with Crispy Seaweed takes the crown for it sharp, clean, interesting flavours in between munch, thanks to the salty, creamy cream cheese with crunch of seaweed and juiciness of chopped leek. We found it rather salty initially, but as we savoured slowly, letting the cheese to melt in the mouth, it tastes so good that we gradually developed love on this Ippudo promotional dish. 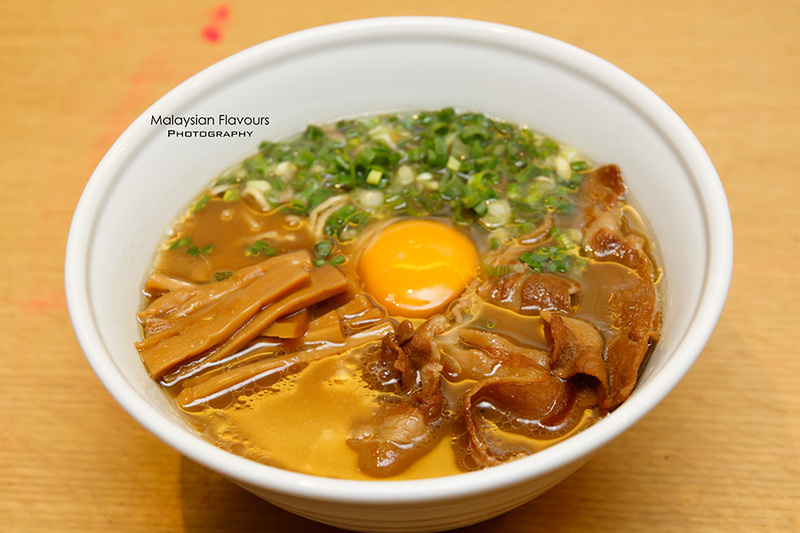 Here comes the highlight of July -Sept in Ippudo Malaysia – Tokushima Ramen! 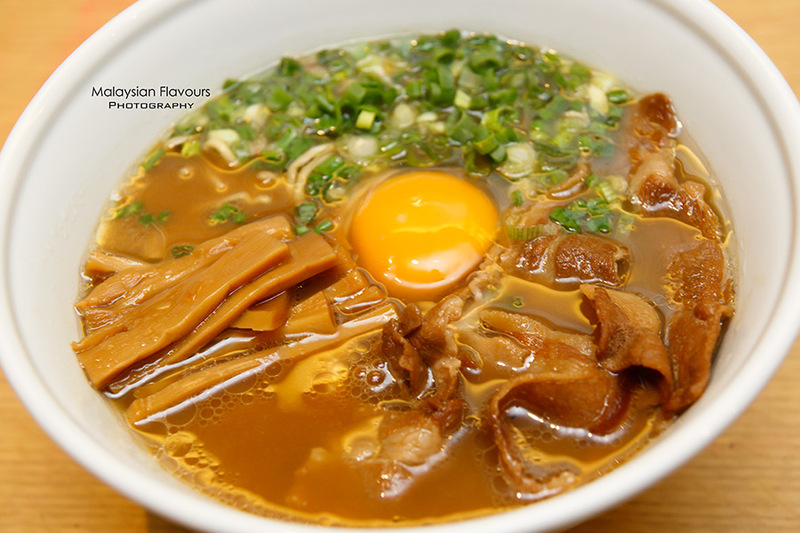 Thin, straight Ippudo noodles immersed in a bowl of brownish soup, topped with generous slices of pork belly (Butabara) simmered in onion infused soy sauce, green onions (Negi) , bamboo shoots (Menma) and not to forget, a high quality raw egg at the center which will magically enhance the broth. In contrary to usual Tonkotsu broth, Tokushima Ramen combines chicken and pork broth with dark soy sauce to create a rich, savoury sensation but not as heavy, tied with gelatin goodness compared to the former. We were told to first take a few sips of the soup before mixing with raw egg, to note the difference. The broth is lighter, with distinct taste of bamboo shoots initially, but turns more soothing and packed with more complexity after tossing in the raw egg. 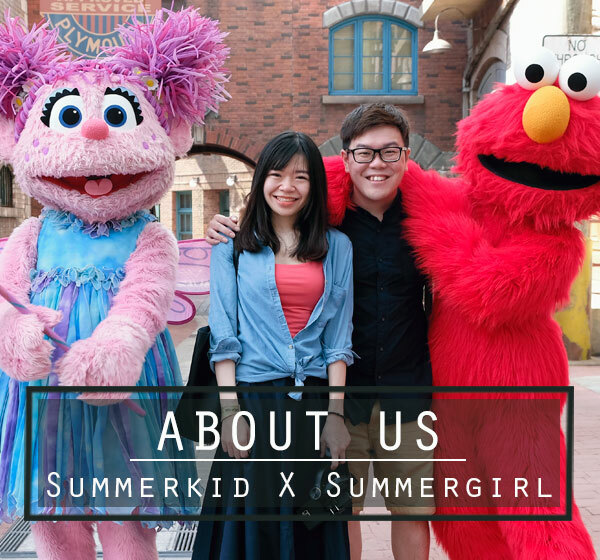 Of course, we love the later version. Ramen lovers, do not miss the promotions! 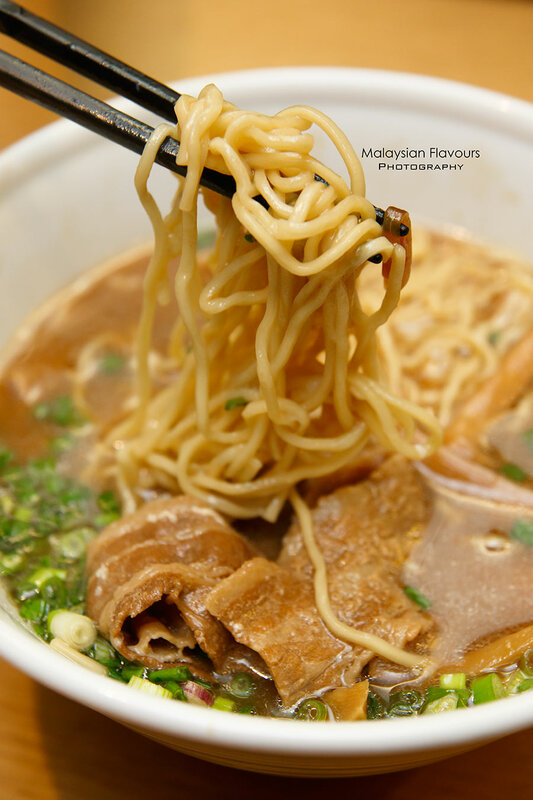 Indulge Tokushima Ramen this July-Sept at Ippudo Malaysia all three outlets!